Two defendants charged with knowingly concealing stolen property have been bound over for trial. A judge ruled there is enough evidence against Mickie Lynn Carter and Charles Tramble for the case to move forward. 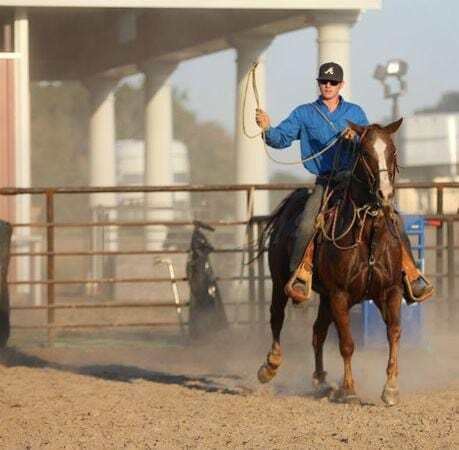 Investigators say Carter and Tramble concealed tack that was stolen from Southern Arkansas University rodeo team members. Five victims gave testimony today and identified their stolen possessions by looking at photos taken the day the items were recovered. First Assistant District Attorney Johnny Loard says investigators found the tack in a wooded area in Oklahoma; the items were covered with pine needles and leaves. Some of the stolen equipment has not been recovered. 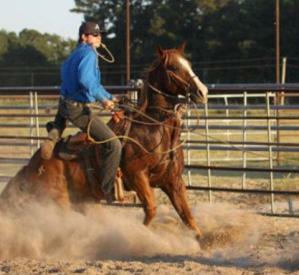 Five rodeo horses were also stolen in early November along with a horse trailer. Four of the horses were found in Oklahoma in poor condition two weeks later. They were tied to trees without food or water. The fifth horse, Credit Card, was found in late November shot and dismembered. Former SAU student and rodeo team member Jaci Rae Jackson was arrested in early December. She faces felony charges in Arkansas and Oklahoma. Authorities say they would also like to speak with Billie Hamilton who they say is a person of interest in the case. Carter and Tramble are not charged in connection with the theft of the horse trailer or the horses; however they face up to five years in prison if convicted. They are scheduled to be arraigned on March 5.